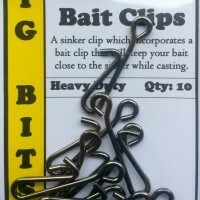 The neatest bait clip available today fits into the fast link that is provided in the package. 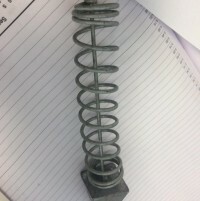 can be added or removed from the rig at anytime, safe strong and 100% reliable. 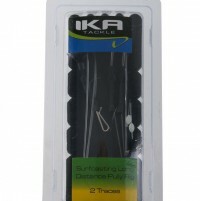 Depth charge’ berley cage sinkers, as seen in the latest edition of NZ Fishing News. ‘Depth charge’ berley cage sinkers, as seen in the latest edition of NZ Fishing News. 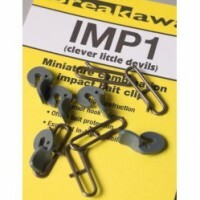 A clip for attaching your sinker which also incorporates a bait clip that will keep your bait close to the sinker while casting. 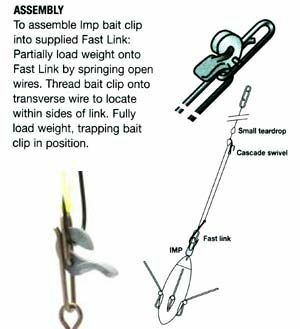 Baited hook will release due to the 'jolt' of landing in the water for your trace to flow freely. 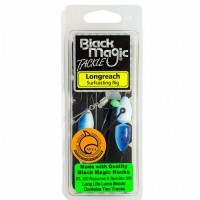 Designed to suit the NZ fisho, who prefers to use the slightly larger baits and hooks. 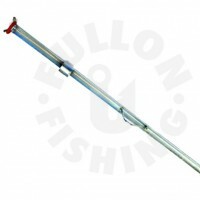 Easily spot your fishing rod in low light, early mornings or while night fishing with the Mk4 Rod Tip Light. 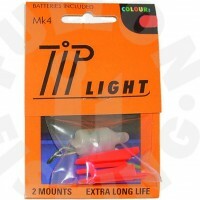 1 x Mk4 LED Rod Tip Light packaged with batteries and is ready to use. 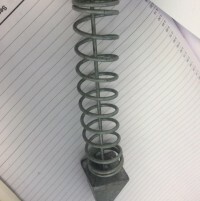 Battery life is approximately 200 to 500 hours. 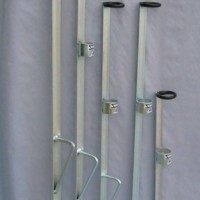 2 x mounts that fit various rod tip diameters.